This is what Kinect owners have been waiting for… The ability to be super! Ubisoft is great at coding for Kinect, so I have high hopes for PowerUP Heroes. And let’s face it, does Ubi ever really put out “crap?”. SAN FRANCISCO, USA – Today, Ubisoft announced the development of PowerUp Heroes, a full-body combat game exclusively on Kinect for Xbox 360 video game and entertainment system. Developed by Longtail Studios, PowerUp Heroes lets players transform their avatar into a custom superhero to face off in a fight against the forces of evil. PowerUp Heroes will be available worldwide June 2011. 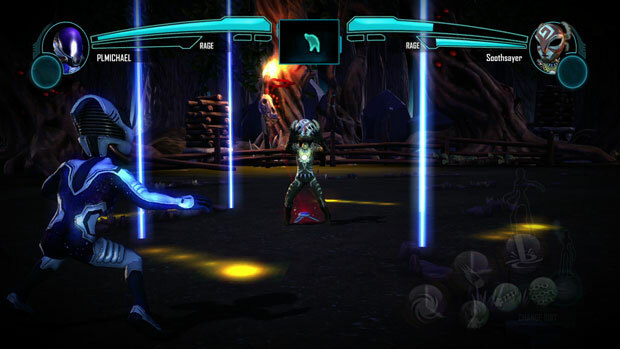 Leveraging the Kinect technology, PowerUpHeroes is the ultimate super power-infused full-body fighting game. Players control each move in combat by using their entire body to launch projectiles, dodge strikes and counter deadly attacks. 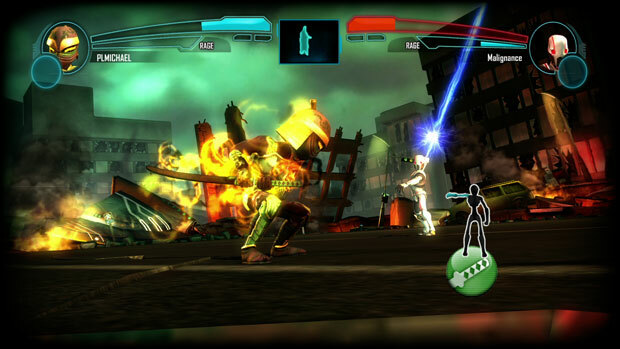 Players can unleash super assaults on their opponents in a two-player cosmic showdown online. 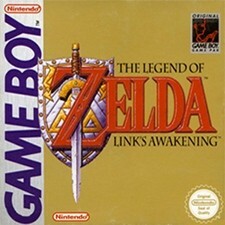 Additional modes include local two-player versus and four-player tournament. 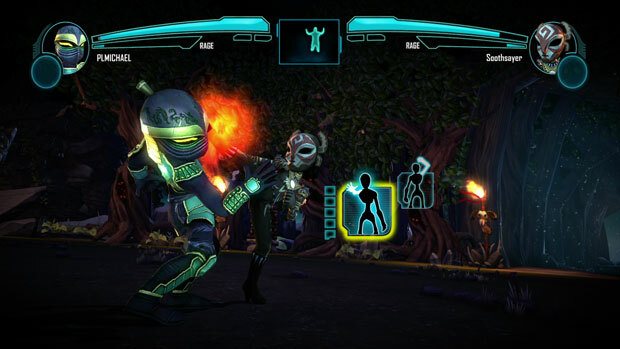 Players use their unique Xbox 360 avatars to create custom playable superheroes in the game and prepare their avatar for battle by infusing their super suit with deadly powers and special abilities. After the player’s character destroys an enemy in battle, they will strip them of the super suit and wield their power for their next battle. 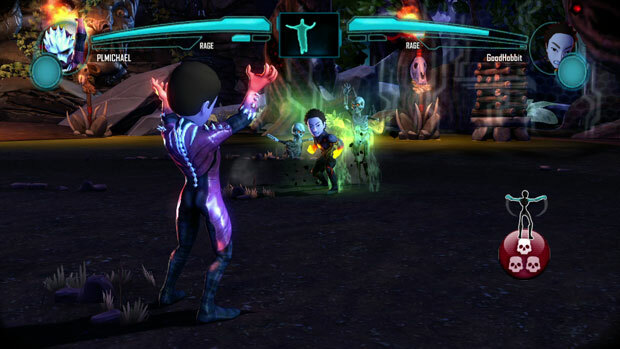 There are 20 super suits to collect including the mighty Necromancer suit which allows the player to control a horde of skeletons, and the Mentalist suit that gives the player the ability to break into their enemy’s mind. You Are The Superhero – Live out your dreams of becoming the ultimate hero by transforming your Xbox 360 avatar into a superhero, infusing it with powers and unleashing it, to feel powerful like never before! Collect up to 20 Super Suits – Take on opponents each charged with a different set of deadly powers. Best them in battle to seize their super suits, strip them of their abilities, and wield their power for your next battle! Full Body Brawl – Use your entire body to control how you fight: strike forward to launch projectiles, move your body to dodge attacks and have a friend hop in and unleash double-powered super assaults. Take the Fight Online – Battle it out solo, in two-player versus or go online to face-off against other aspiring super heroes. Display your dominance with the online leaderboards and your achievements. Ubisoft is a leading producer, publisher and distributor of interactive entertainment products worldwide and has grown considerably through a strong and diversified line-up of products and partnerships. Ubisoft has offices in 26 countries and has sales in more than 55 countries around the globe. 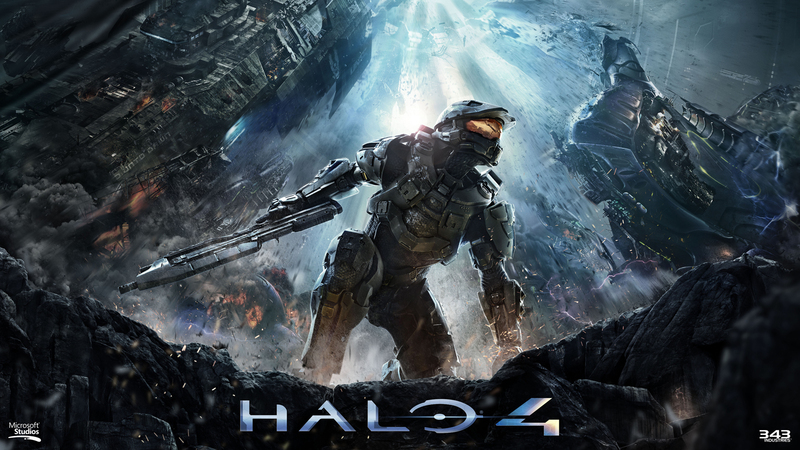 It is committed to delivering high-quality, cutting-edge video game titles to consumers. For the 2009-10 fiscal year Ubisoft generated sales of 871 million euros. To learn more, please visitwww.ubisoftgroup.com. Gearbox brings back Brothers In Arms – The internet is pissed! 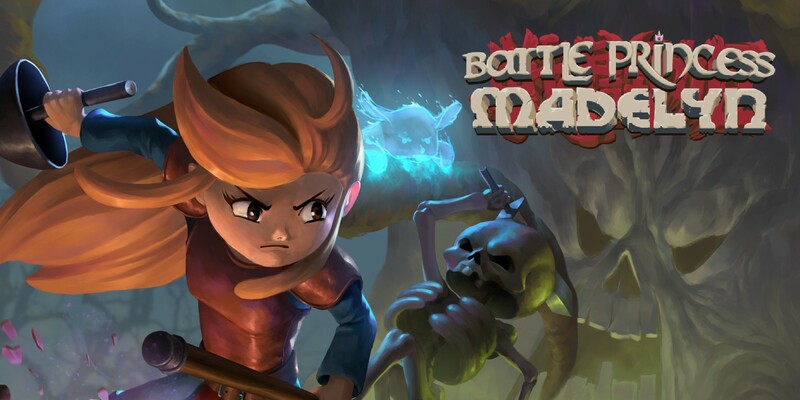 ….While the game looks like a lot of fun, fans of the series are up in arms about the game’s shift in tone and characters. I for one welcome the change. A few years ago journalists tricked developers into thinking that gamers didn’t want to play WW2 games anymore, when in fact they were still selling quite well. Now, we get gritty/realistic “modern” shooters set in fictitious versions of Iraq, Afghanistan, and the new goto war-zone New York City (golf clap). Not to discredit your claim about their Kinect abilities, but Ubisoft’s Motion Sports is one of the worst games I’ve ever played. At the same time, YourShape functions quite well, in addition to containing a good variety of challenging workouts. I live in a trailer and cant afford the Kinect. You’re really not missing much right now. 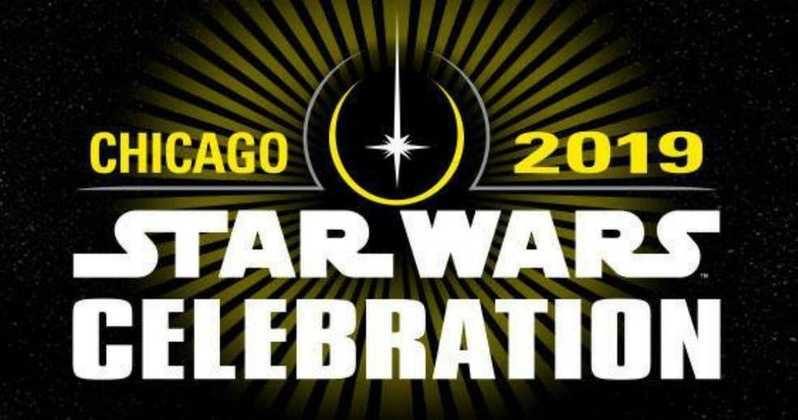 I’d imagine that when the lightsaber game comes out you may like to play that, but right now the games are pretty lackluster. Still doesn’t make me want to a buy a Kinect. I think the inability to use peripherals with it is a drawback. Who wants to play a racing game without a steering wheel?